Let TideLife help you find the perfect property! We offer rentals from 3, 6, 9 month to a year or more. Our inventory includes condos, townhomes, and single family homes. Whether you are relocating, downsizing, improving location, growing family, new hire or any other, we will help you find the right home to rent. 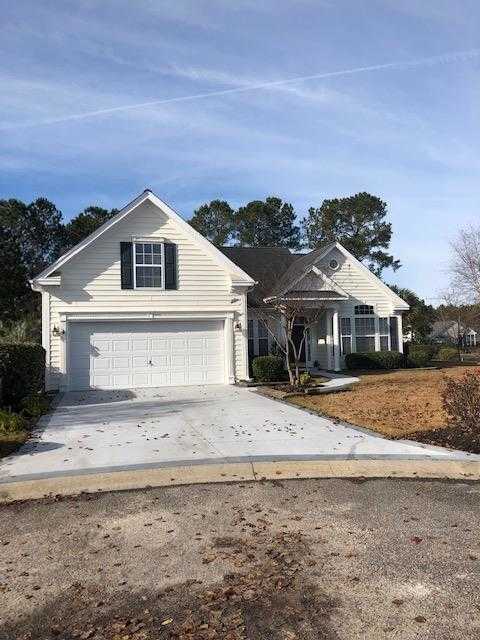 Pickering Dr Murrells Inlet Available for 6 Months!